The band saw makes curved cuts a snap. 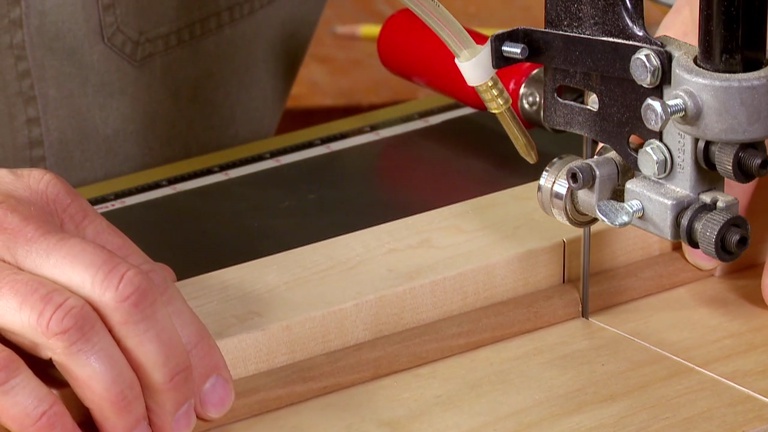 When it's comes to making square, clean crosscuts, it needs a little help. Here's a simple shop-made accessory to get the job done.